Magic Johnson says he’s crushed by the death of his “good friend” Prince — saying the legend is one of 2 musicians he actually followed around the world to see in concert. “I am so devastated by the passing of my good friend Prince,” Johnson tweeted. 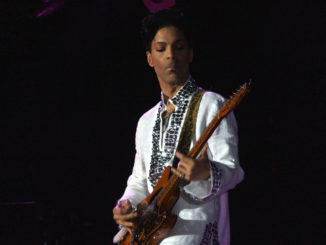 Other celebrities also mourned Prince via social media. @UncleRUSH …Yes Rest and still wake the People with your Music everyday..Live on King! I’m a man of words I’m kinda speechless on losing #Prince it’s like the Earth is missing a note. Little to say-only thing to do is play ….